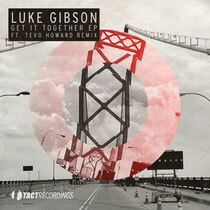 Leeds-based Luke Gibson delivers the ‘Get It Together’ EP on Tact Recordings this May complete with a remix from Tevo Howard. Gibson has been raised on weekly doses of Leeds’ thriving electronic music events such as Back To Basics, Louche and his own Push On collective. 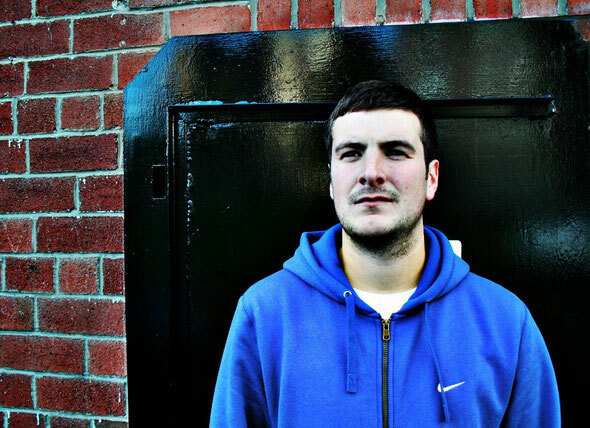 Specialising in quality house Luke has carved his own unique niche as a producer as well as a DJ gracing the decks alongside the likes of hometown regulars Tristan Da Cunha, Buckley and underground heroes like Josh Wink. Opening with title track ‘Get It Together’, Gibson demonstrates his production skills by blending vocal samples and coolly flowing melodies. Tevo Howard steps in to remix ‘Get It Together’, where he stamps his analogue twist on the composition with rolling 707 rides and cymbal splashes, swung 727 percussion and a raw acid bassline, further complimenting the original vocal samples. ‘Creepin’’ takes a darker yet energetic turn, delivering a dark slice of sub-heavy techno which is remixed by London-based duo Chris Stanford and Dax J, who turn in a sleek, finely balanced slice of intense yet slow burning techno.